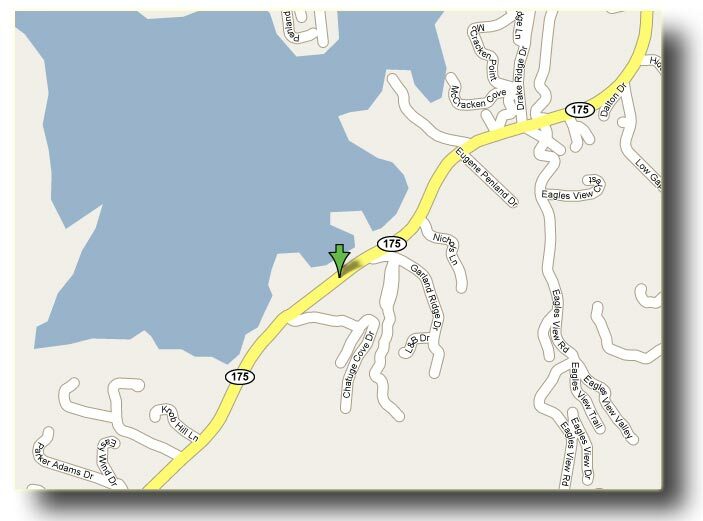 We are located on beautiful Lake Chatuge, right on the North Carolina and Georgia border. Copyright 2007 Chatuge Cove Marina. All Rights Reserved.